Looking for an RF filter for your next project? We have over 500+++ filters ranging from 5.6KHz to 300+MHz, bandwidths of 50Hz to 100MHz, in Band-Pass, Band-Reject, Low-Pass,and High-Pass configurations. Fox Hunt Offset Attenuators v6. 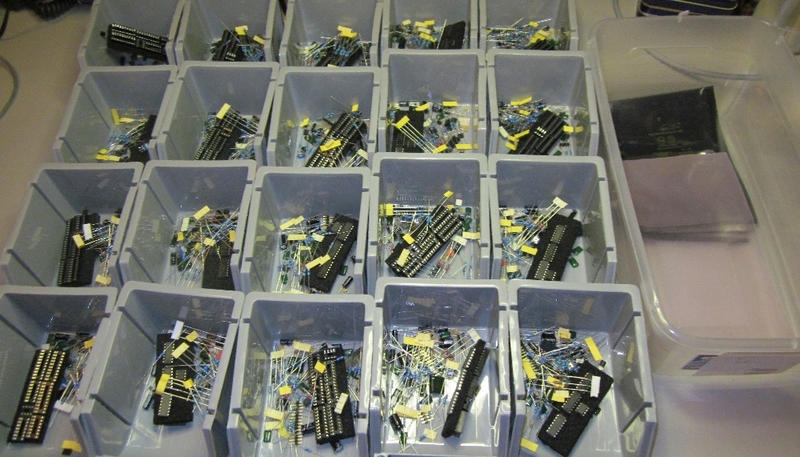 These include an enclosure and connectors. Assembled and semi-assembled (SMD soldered) are available. Coming soon – traditional thru-hole and SMD kits. Component tester – check transistor pinouts, resistors, capacitors, diodes and more……..
Love using polarized headers on your projects? Hate crimping those pins? Try our 2 and 3 pin wafer assemblies with the pins already crimped on! What’s 3rd Planet Solar all about? Check it out in the About section. 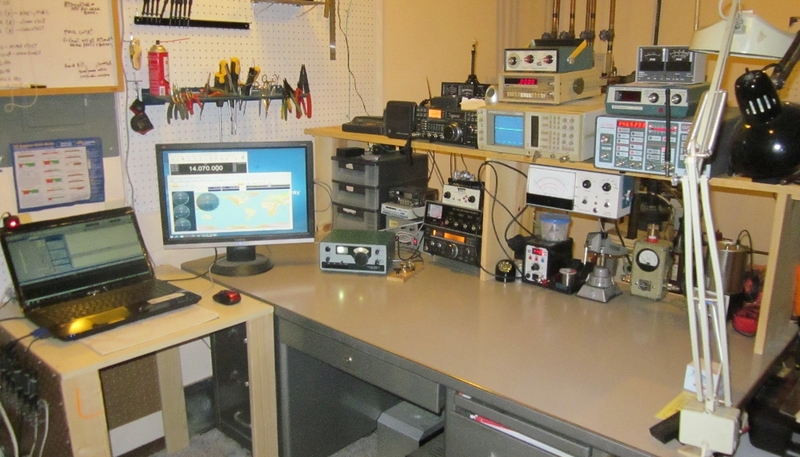 The gear consists of an Icom IC-725 and MFJ 949D tuner/meter as the primary HF station with a Bencher and 3CPO for CW. The old TRAC keyer still works but mostly retired now. The main antenna is a simple 40M bowtie dipole which works pretty good on all bands. 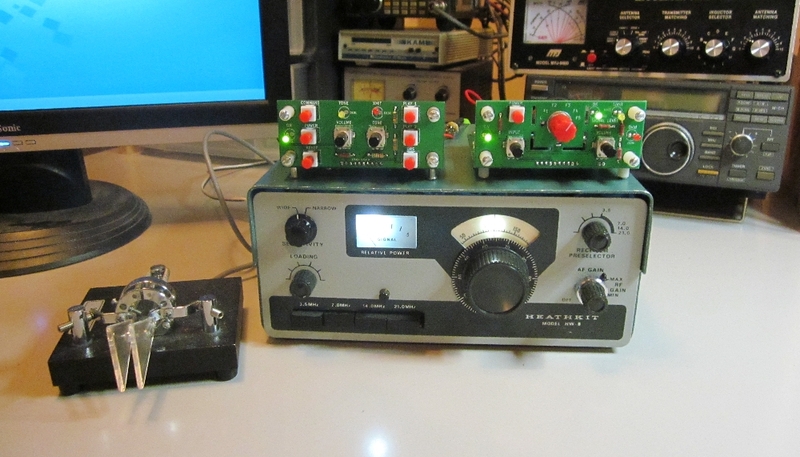 Lately my Heathkit HW-8 has taken center stage pretty much replacing the IC-725. Since my first HW-8 there is now a HW-7 and another HW-8 for camping. The 2M primary station is an IC-251H with killer audio and RF output. For Satellite and ISS work a Yaesu FT-290RII and Kantronics KAM fills the bill. 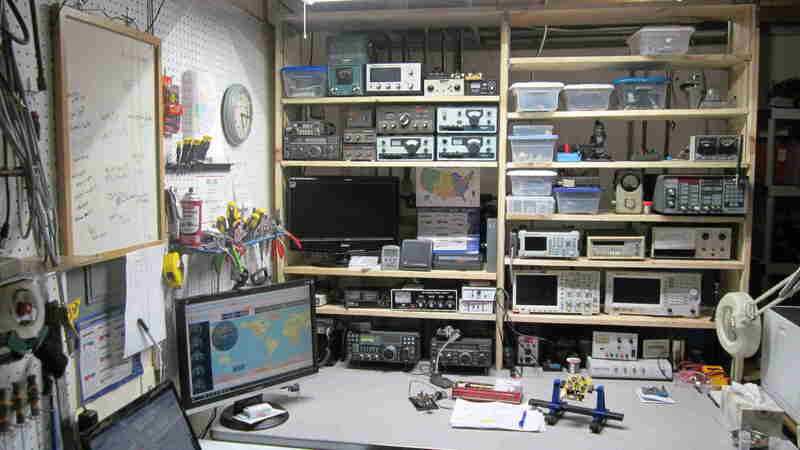 Yes, you can work the Space Station on just a watt or two and a simple vertical antenna! When home-brewing and repairing we also use some fairly older equipment. Heathkit IG-1271 signal generator, B&K 512MHz frequency counter, Philips 100MHz scope, Autek WM-1 RF/SWR meter, Heathkit IM-1210 DMM, Ramsey COM3 service monitor, Bird Wattmeter (that I always want more slugs for! ), a few handheld DMM’s, my Digital Dummy Load, bench vise, and of course a Tenma solder reworks station. Not pictured of more old equipment I pull off the shelf from time to time to play with. A Kenwood TS-520 (under restoration), TS-530, Heathkit HW-16, HW-7, 2nd HW-8, HW-101 (under restoration), and my first rig an old Hallicrafters HT-17 (also under restoration). Thanks for stopping by and 73!